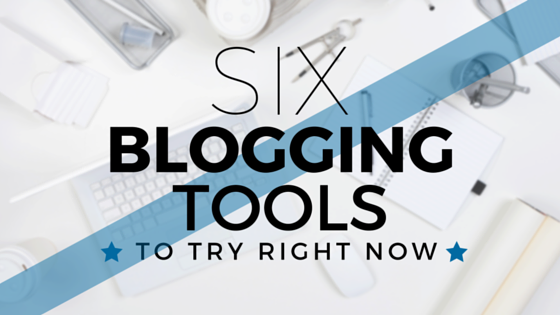 In case you felt it was time to spruce up your blog, I stumbled upon a few cool tools that are worth a try. 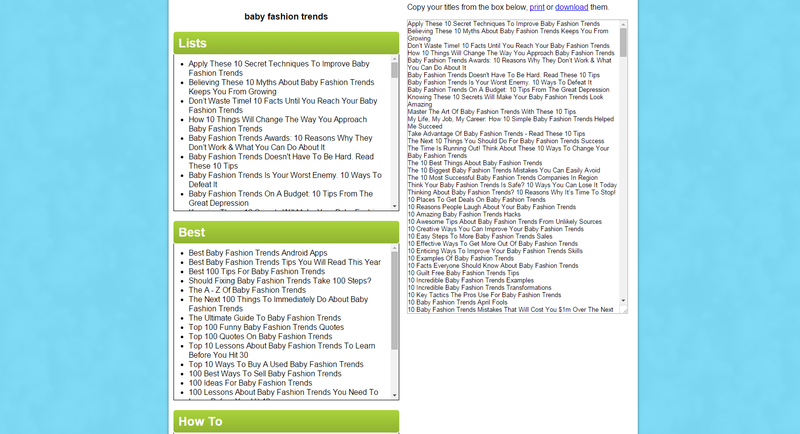 Results are organized under categories “Lists” and “Best.” Also, to the right, you can view a long list of potential blog post titles – and print and download them too. 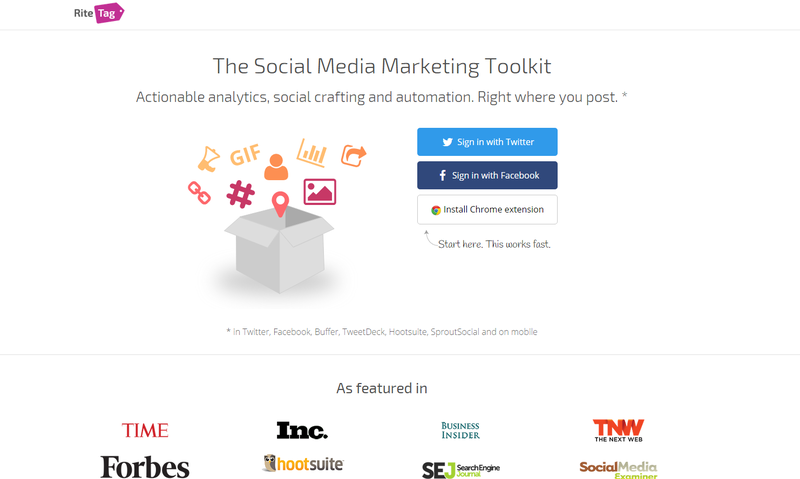 Using this tool can ultimately increase traffic towards your blog. Nothing is more boring to look at than large blocks of texts – especially when it contains a heavy amount of numbers and statistics. 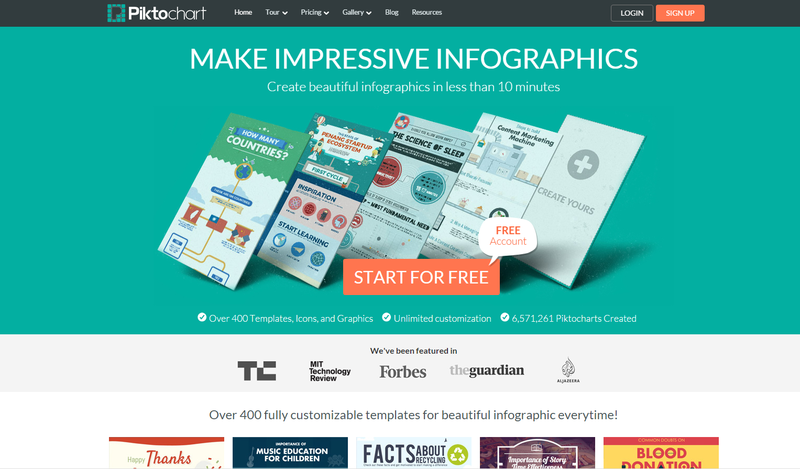 Piktochart is an easy-to-use tool that creates infographics. It allows users to condense loads of information into one, fun graphic. Infographics also have a better chance of going viral versus regular images. Even throughout Pinterest, you can see loads of pinned and repinned infographics. 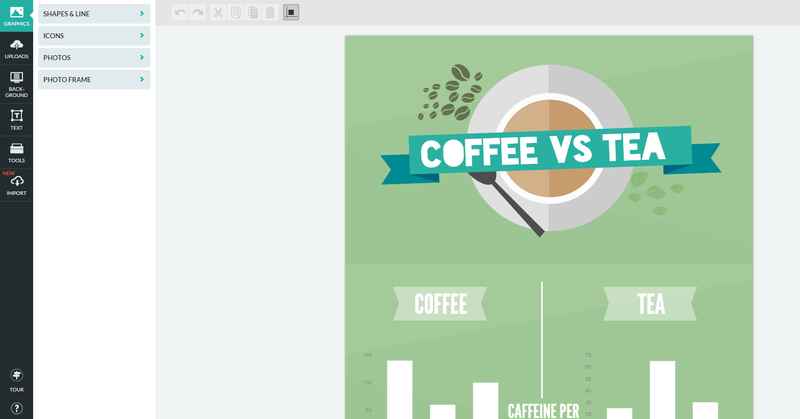 With infographics, your readers can grasp tons of information with just once glance. I’ve mentioned Canva before when talking about Facebook cover dimensions. I’ve come across numerous blogs that have so much potential content-wise, but sadly turn away readers with large blocks of text and unprofessional-looking graphics. 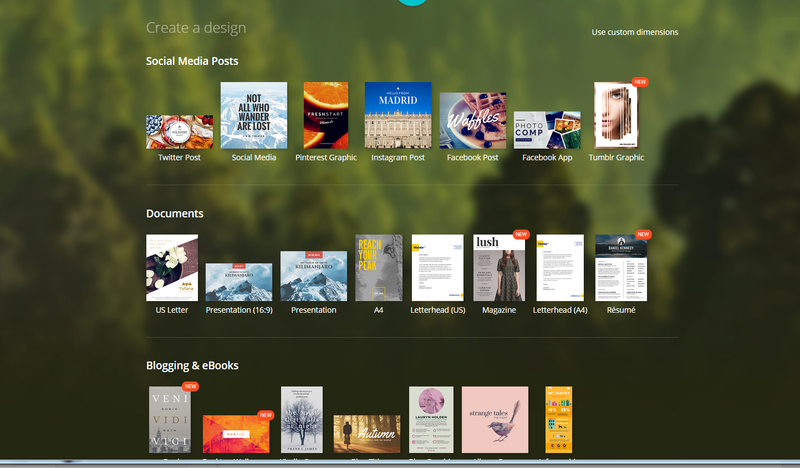 Canva is the perfect tool to use for those who don’t have the time or money to invest in graphic design classes or services.The best part of Canva is that the service is free. However, if you want to use certain images you have to pay for the graphic. It’s worth it in the long run, because you want to make great first impressions as you network with new people. Iconfinder provides its users with half a million premium icons, licenses for commercial projects and royalties to contributing illustrators. 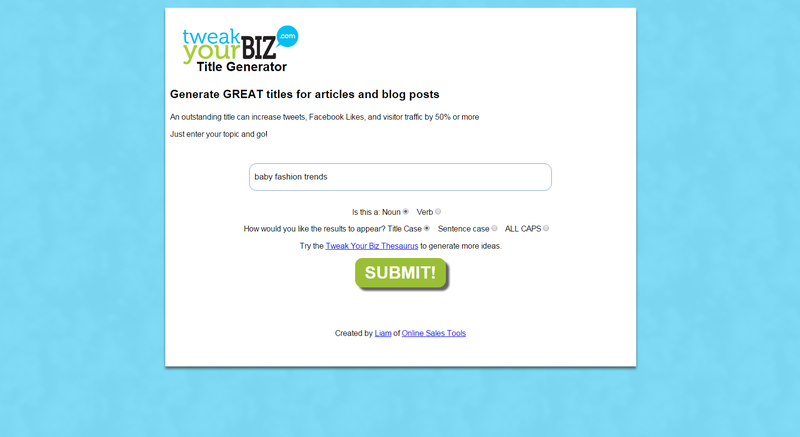 It’s a great tool to use in the designing your blog – to add a more professional feel to things. You can read more about Iconfinder (and watch a video) here. If you’ve hit a creative plateau, sometimes you’re forced to think out of the box. Perhaps a simulated book or magazine may do the trick. Depending on your audience, some may find a flipbook more engaging. 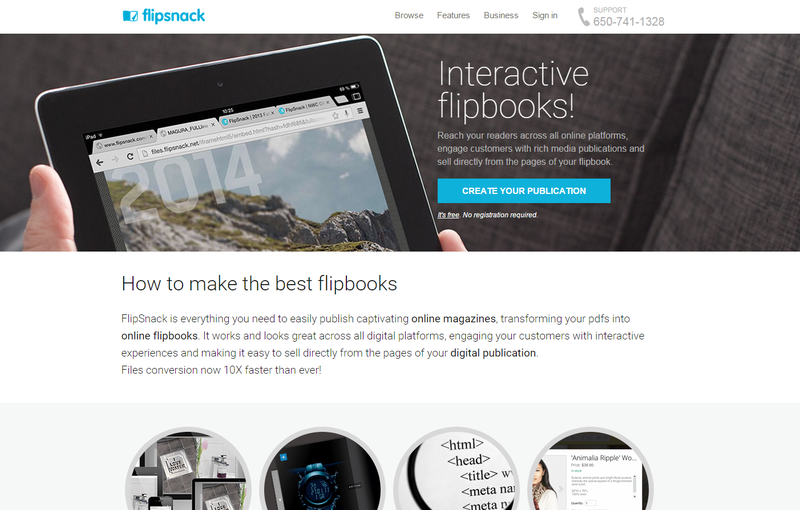 This tool converts PDFs to HTML5 Flipbooks. Good luck revamping your blog, and if you know any other cool blogging tools, please let us know in the comments. Melissa Ibarra was an online community services specialist at ProfNet, a service that connects journalists with expert sources. Prior, she has worked for CBS Sports and News 12 NJ and done freelance reporting for New Jersey News Room and Reel Reporting. She specializes in social media, graphic design, and video production. Follow her media journey @melibarraTV.